Today, We remember Civil Rights Icon Martin Luther King and his contribution in the fight for equality and justice for African Americans. The next 4 yrs under an Trump Presidency will test us in more ways than one, and we need to come together and stay strong! 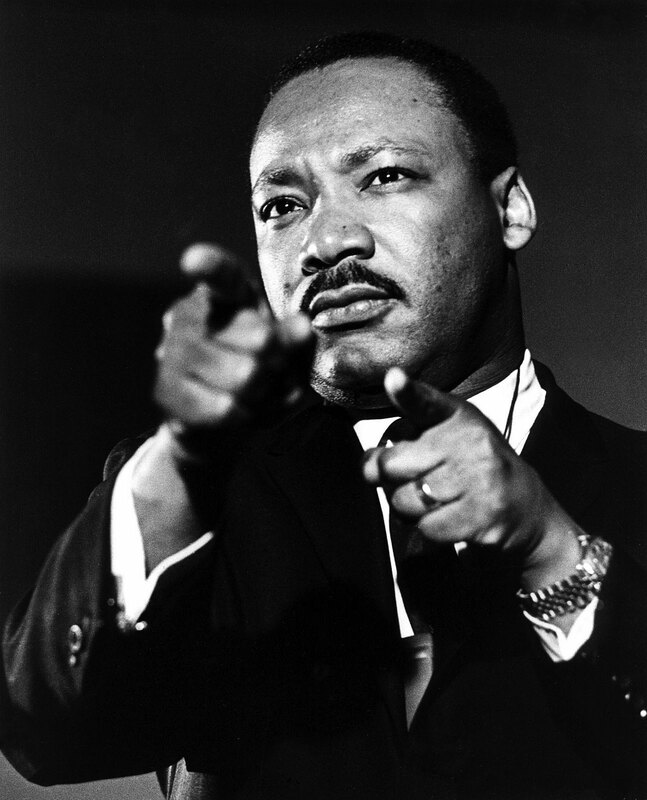 If you not too familiar with King's famous speech of 1963 check it out below.